Container Storage Blue Mountains. 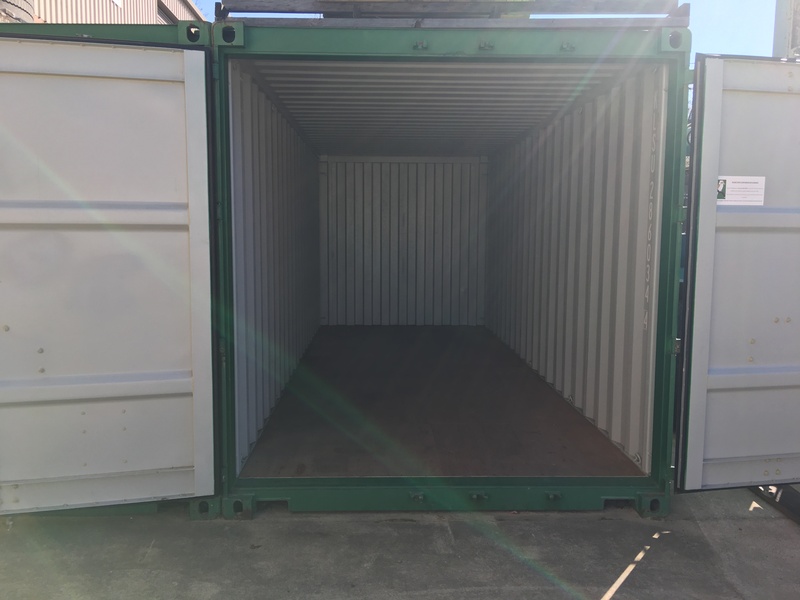 20ft High Cube Containers Available. 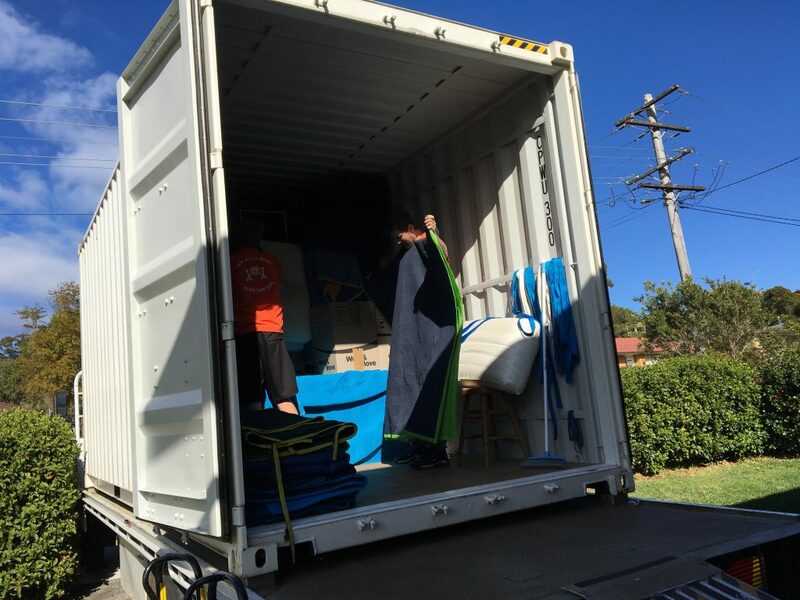 We load and transport them to our Storage Facility in Katoomba. Or bring and load the goods yourself at our storage facility. Each container is 38 cubic meters, which can sometimes fit the average 3 bedroom house. This does vary from person to person, so please contact us to discuss a quote. Please talk to our friendly staff to work out how many you may need on the day, or we can do a free onsite quotation on how many you will need. We require 48hrs notice for access to your storage container. If you need to access your goods regularly this may not be the right storage option for you. We require 14 days notice of vacation and booking time to organise redelivery. Redelivery window may vary in peak periods or quieter times. Yes, the site is covered by 24 hour CCTV. Storage boxes are stored high and are hard to access. We can also add tamper proof tagging to your storage module.